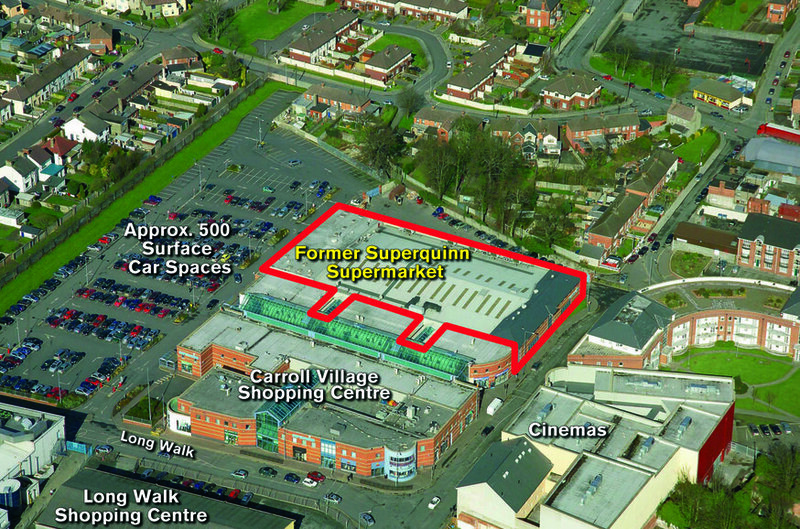 The property is located within Carroll Village Shopping Centre, off the Long Walk and adjacent to the retail thoroughfares of Clanbrassil Street and Earl Street in the heart of Dundalk town. Nearby occupiers included Tesco, Penneys, Dunnes Stores, IMC Cinema, O2 and Bank of Ireland. Dundalk is a large provincial town located equidistant between Belfast and Dublin on the M1 motorway. 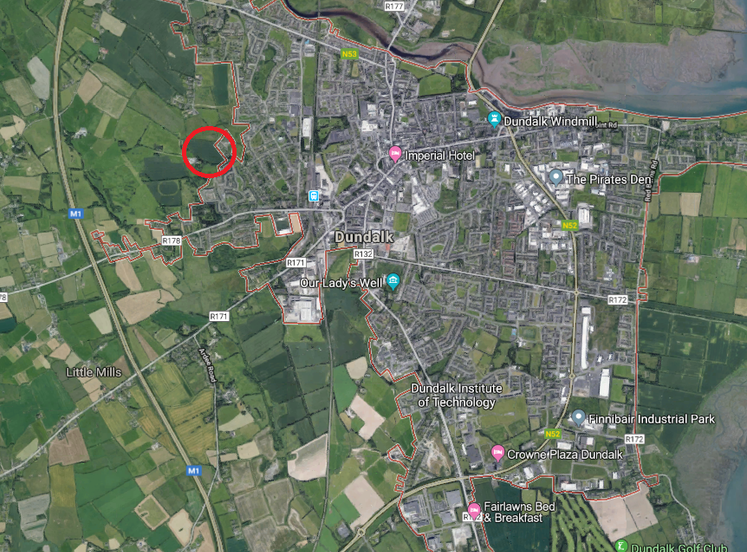 It has a population of approximately 32,500 people and is the administrative centre for county Louth. It provides a broad range of shopping and professional services and is home to a number of multinational companies including Xerox, Diageo, Coca Cola and Heinz. The property, which forms part of Carroll Village Shopping Centre, comprises a ground supermarket with ancillary office / staff accommodation at first floor level. The ground floor provides an extensive modern retail floor plate together with storage and stock areas, which open directly onto a service yard. At first floor level there is ancillary office/ staff accommodation to include canteen and toilet facilities. The entire enjoys the benefit of surface car parking for approximately 500 cars. The property is available on flexible lease terms.